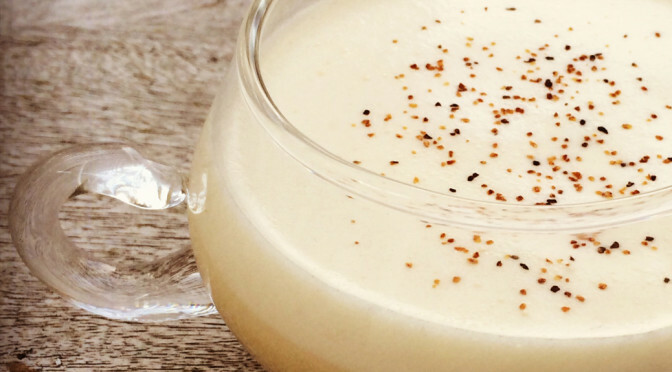 Most people love the idea of enjoying a stiff egg nog cocktail over the holidays, but most egg nog is terrible. That’s because the stuff in stores is thick and full of preservatives. 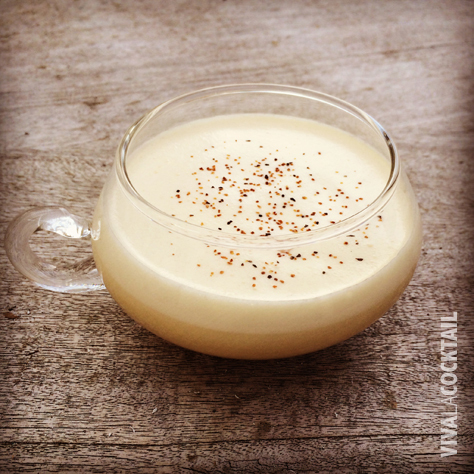 I have come across an amazing homemade egg nog recipe that’s wonderfully silky smooth – and more importantly very easy to make. I have been enjoying this recipe from one of my favorite mixologists, Jeffrey Morgenthaler, every holiday over the years. Beat eggs in blender for one minute on medium speed. Slowly add sugar and blend for one additional minute. With blender still running, add nutmeg, brandy, rum, milk and cream until combined. Chill thoroughly to allow flavors to combine and serve in chilled wine glasses or champagne coupes, grating additional nutmeg on top immediately before serving. *I prefer to substitute the nutmeg with 1/2 oz of Allspice Dram, also known as Pimento Dram. It is an allspice flavored liqueur originally made in Jamaica and gives the drink that extra holiday kick.